There is no doubt that one of the most important things in a woman’s makeup kit is mascara. It is quintessential to beautify your eyes. If you haven’t tried one yet then you must include it in your makeup for a more intense and glamorous look to your eyes. It gives a smart curl to eyes and imparts more length. It defines your eyes more beautifully by giving them a nice lift. We bring to you the finest range of mascaras in India which have been a part of makeup kit of Indian women. The list of top 10 mascaras discussed below contains the best ones which promise to last long and do not run down your cheeks on an emotional moment. Let us have a look at these popular waterproof mascaras in India which are a must buy for all the ladies. 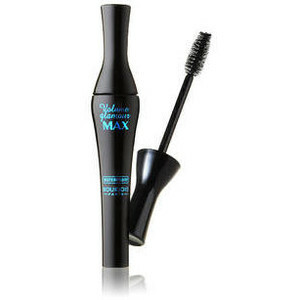 Wear this waterproof combination by Maybelline which is one of the most popular mascaras in India. This long lasting formula promises to add definition to eyelashes and make them look thicker and more beautiful. It easily stays on your lashes for up to 6-7 hours without flaking or smearing. It does not sting eyes and is surely the best in the market. 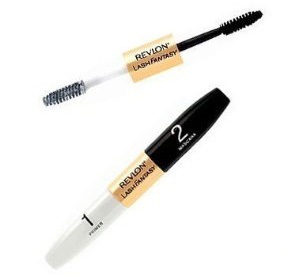 Revlon Lash Fantasy is a combination of two different products. On one side you have ultimate primer to prime the eye lashes and on the other side there is a mascara wand to make your eyelashes look glamorous and intense. This combination helps the mascara stay longer and defines the lashes with 5 times the impact and twice the thickness. This is another very popular range. This is hot selling mascara from Deborah Milano. Not just one but this mascara comes in three different shades to let you have impressive eyes. Black, blue and brown are these three colors which make your lashes look fuller and nicely curled. It comes in an attractive and smart packaging. 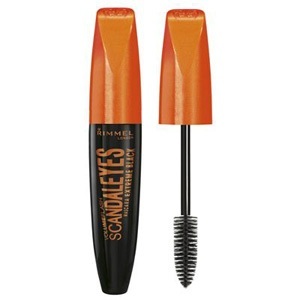 This product ensures thicker and longer eyelashes for a pretty look. 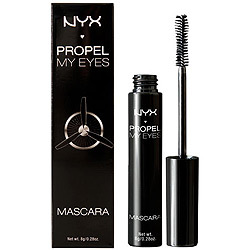 Nyx Propel My Eyes Mascara comes with a brush with a four way pinwheel design. This is a perfect shape to lift the lashes from the roots and coat them beautifully in dramatic curls. It comes with a conditioning formula which is enriched with pro vitamin b5 and green tea extract. So enjoy conditioned highly defined lashes for parties and outings. Lakme has always ruled Indian hearts with its products. Lakme Absolute Dramatic Eyes Mascara is very popular mascara by the brand. It is a product from the absolute range which is known to let you have drama eyes. Enjoy intense and highly defined eyes with long beautiful eyelashes. If you are looking for something that can last throughout the day then this is the best pick. 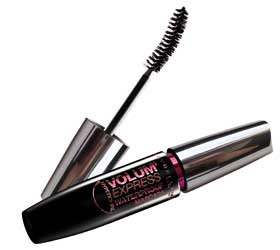 Bourjois Volume Glamour Max Waterproof Mascara comes with a promise to give 10 times the volume and provide 24 hours of hold which is truly exceptional. It comes with a full brush which is rounded giving a gorgeous plump up effect to each lash for an intense and impressive finish. It is enriched with black pearl extract and natural wax which gives a rich and royal look to your lashes. 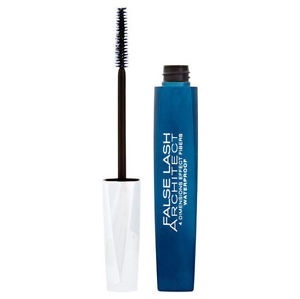 This product from L’Oreal gives a false lash look to the eyes. It is known for imparting volume, length, and curl to lashes in one single stroke. Wear it to every party without feeling any heaviness on lashes. It doesn’t clump and promises a natural look to your lashes. 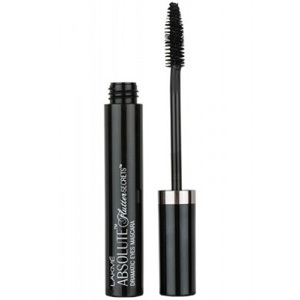 The intense black color gives fuller and cleanly defined lashes for a perfect look. If you are looking for beautiful length matched with perfect curls then add to your kitty the popular Catwalk Mascara from Diana of London. It promises to give gorgeous looking eyelashes which are long and full. It is the best choice for those who have sensitive eyes. Enjoy enthralling and appealing eyes with fuller lashes for a perfect party look. 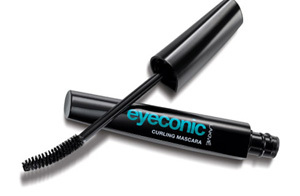 Lakme Eyeconic Mascara is a new addition to the list of the popular mascaras in India. It belongs to the recently introduced Eyeconic range. 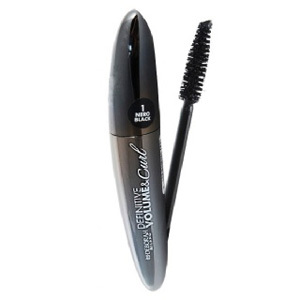 It is basic curling mascara which comes with a curved applicator for a smooth and easy application. It is easy to apply and gives decent looking eyes. You can wear it to work and parties. 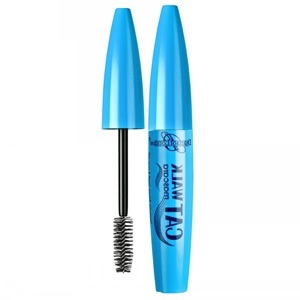 Rimmel London is another very popular brand in India for mascara. The Volume Flash Scandal Eye Mascara offered by the brand goes over the top to provide a new level of lashes thereby giving a fine look to the lashes. It comes with an oversized brush to make the lashes look well shaped, plumped and defined with perfection for gorgeous and fuller finish. These are the best mascaras in Indian market which are known for their quality and performance. Choose the one you like…. Check out the 10 best eyeshadow brands in india for blue eyes, brown eyes, green and hazel eyes. Next: How To Use Beer For Hair Growth?